Artist Dalton Ghetti makes art from pencils. No, he does not draw with them, he makes amazing miniature sculptures with them! 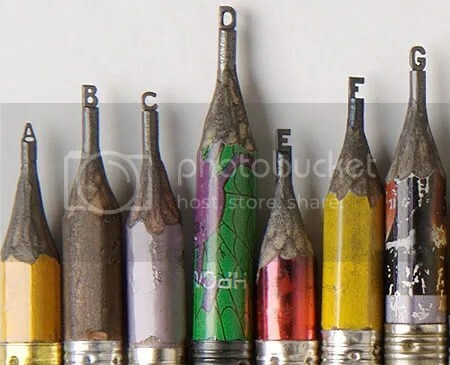 Your ABC’s at the tip of your pencils. I heard of “sword-chucks”, but “pencil-chucks”? 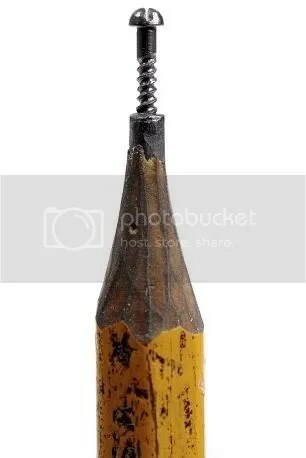 Posted in Feature.Tagged art, miniature, pencil, sculpture.